Kathleen Fitzpatrick is the Director of Medical Administration at Providence Care. In this role, Kathleen provides administrative oversight to the Medical and Academic portfolio. 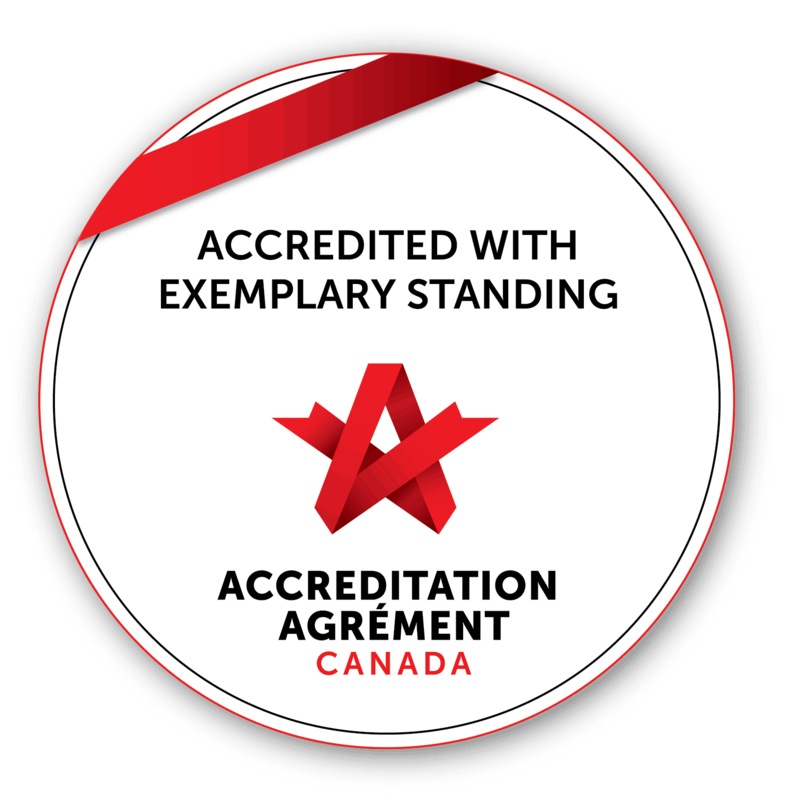 This includes financial management, human resource planning, credentialing, contract administration, maintenance and application of the Professional Staff By-Law and Hospital Rules and Regulations, and research administration. The department of Medical Administration also provides support to the Medical Advisory Committee, its subcommittees and the Medical Staff Association. Kathleen collaborates with hospital leadership and external stakeholders to establish and maintain strong partnerships with key community partners, including Queen’s University and health care providers throughout the region. Kathleen works closely with the Vice-President, Medical and Academic Programs and the Chair of the Medical Advisory Committee to lead improvement initiatives related to the Medical and Academic portfolio. Previously, Kathleen held the position of Project Manager at Providence Care and Kingston General Hospital. In both positions, Kathleen was responsible for managing all aspects of assigned projects including project resources, scope, schedule, budget, communications, quality and risk. Prior to this, Kathleen worked at Cancer Care Ontario on the implementation of Colon Cancer Check, a cancer screening program. She also has experience working in the private sector as a Staff Accountant at Deloitte & Touche. Kathleen holds a Bachelor of Commerce (Honours) degree from Queen’s University’s School of Business and a Master of Health Science (Health Administration) from the University of Toronto’s Institute of Health Policy, Management and Evaluation. She is a certified Project Management Professional with the Project Management Institute and a Certified Health Executive with the Canadian College of Health Leaders.